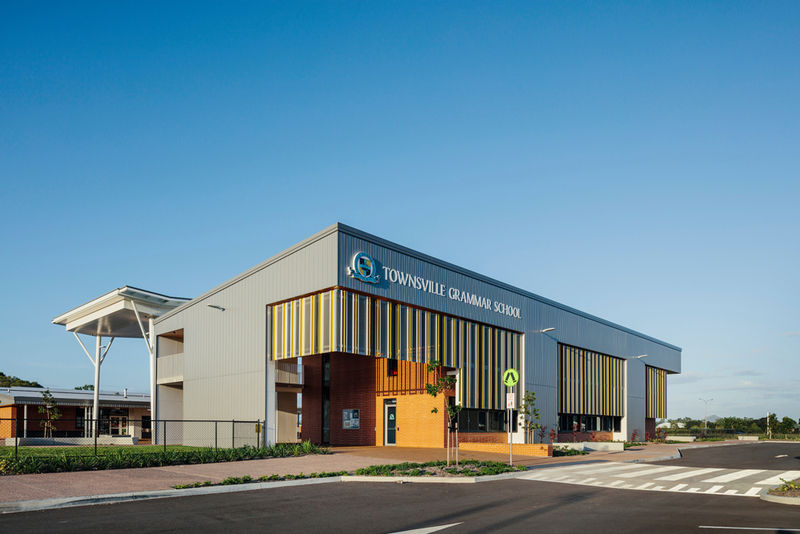 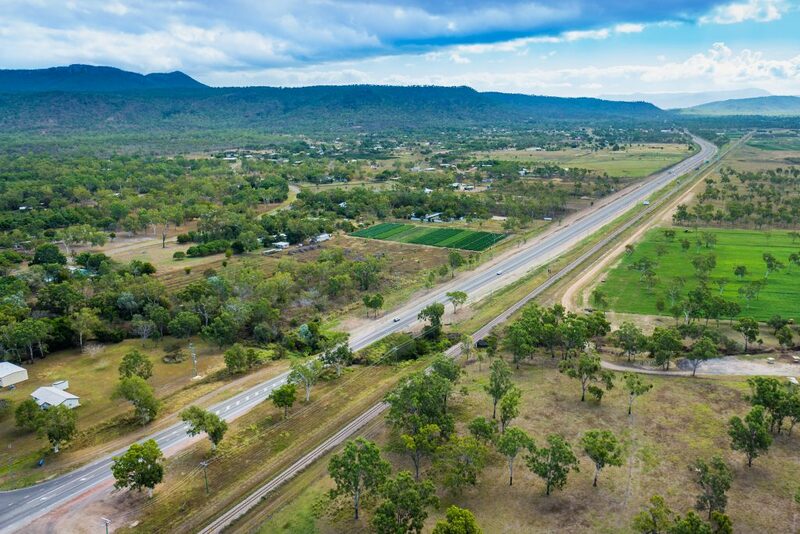 The FKG Group were engaged to construct Stage One of the Townsville Grammar North Shore School on a Greenfield site, adjacent to an existing Early Learning Centre. 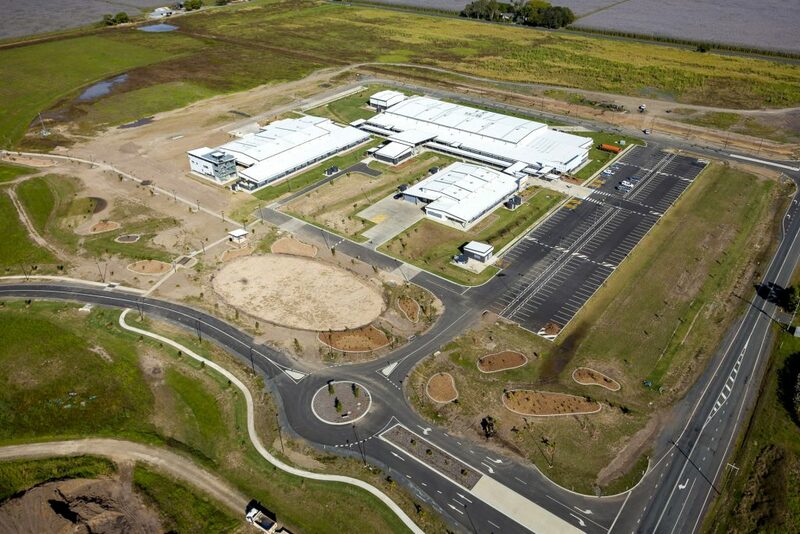 The project scope included construction of two buildings and a large covered outdoor learning area between. 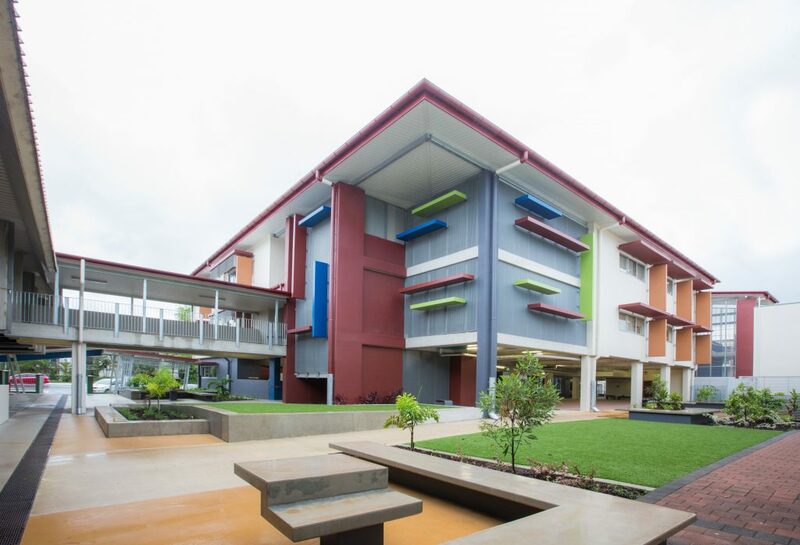 The first building, which is split over two levels, features a reception, administration area, principal’s office, resource room, sick bay, change rooms and amenities, as well as a store and quiet room. 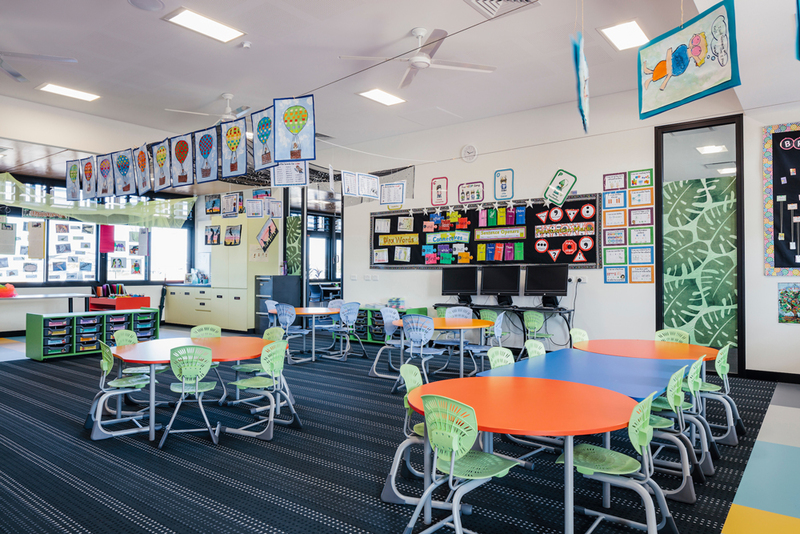 The second level of the building also features four large class rooms with access via a lift or external stairs. 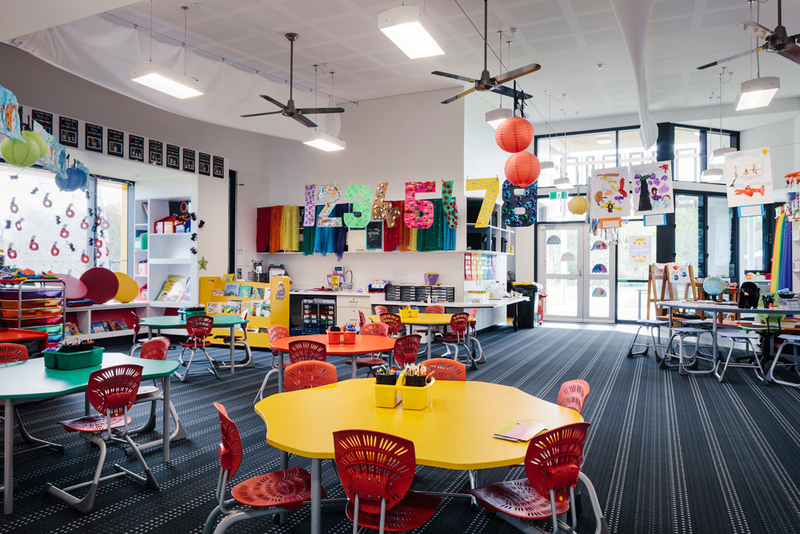 The second building features a tuckshop, two store rooms, a quiet room, two early learning areas, kitchen, laundry and amenities. 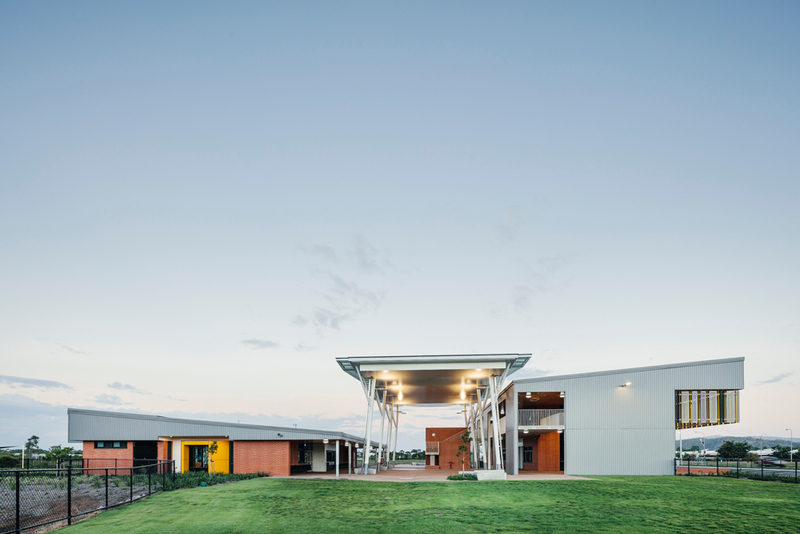 The project also included construction of an outdoor area between the two buildings and the incorporation of a steel structure providing shade and shelter for students. 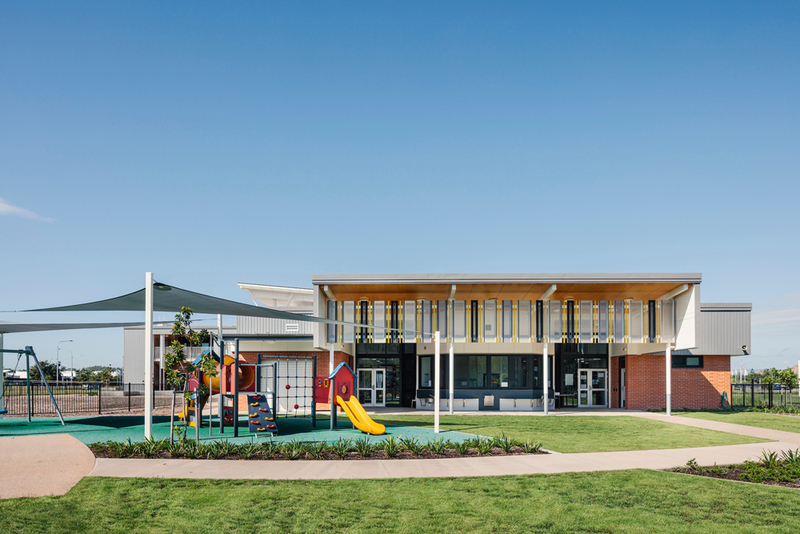 In addition to this, a carpark was constructed and landscaping works were carried out, which included a playground, shade cover, bench seating, new entry and drop off area.